W. M. Keck Foundation is not only engaged in grantmaking that makes possible the cutting-edge research it funds today, it is, more importantly, investing in the future and in the exponential impact that the research and its findings will have tomorrow. For 65 years, the Foundation has supported the highest levels of academic inquiry and discovery conducted by the finest researchers at the most innovative institutions in the United States. We have seen the real-world impact of these brilliant, though untested, ideas that have now come to fruition, and we are pleased to share those stories here. The Denmark laboratory at the University of Illinois has developed a new, computationally-guided workflow that can accelerate the identification and optimization of catalysts. 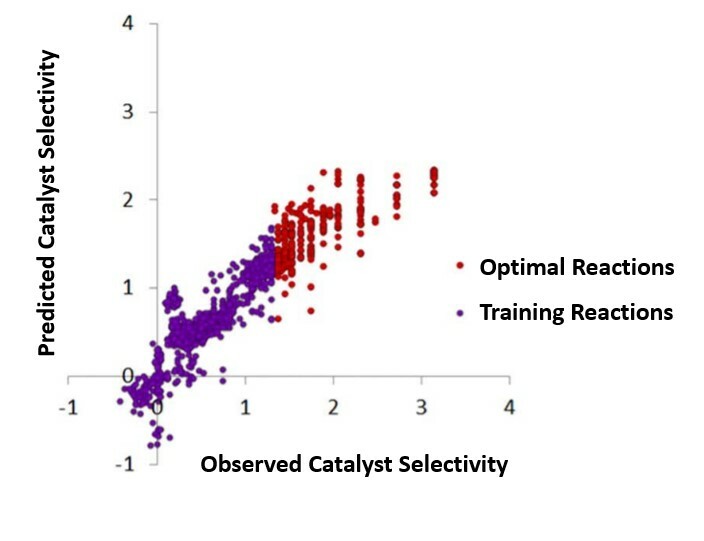 A Keck grant made in 2013 has realized its primary goal of leveraging the power of informatics (machine learning) to guide the optimization of certain types of catalysis in organic synthesis. With the support of the W. M. Keck Foundation, a team from Brandeis University developed a hierarchy of systematically tunable model systems and materials that capture the essential functionalities found in the living organisms. 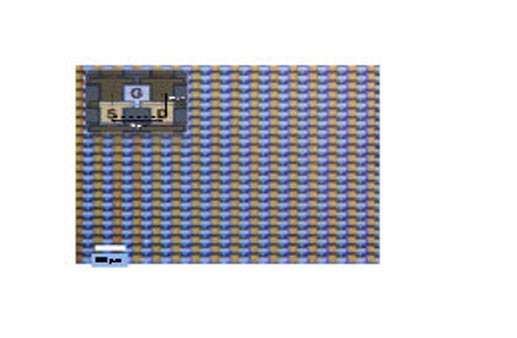 Researchers at Northwestern University have explored chemical modification of graphene with the goal of establishing new classes of two-dimensional nanomaterials with tailored chemical, electrical and optical properties. 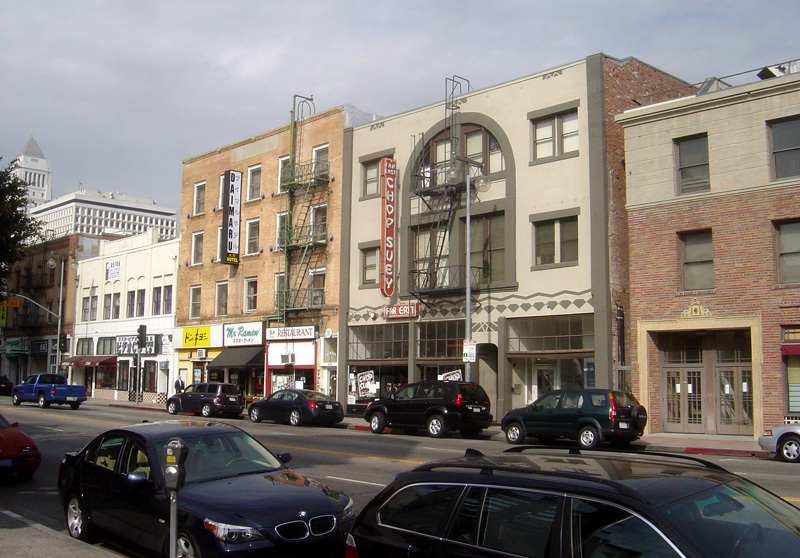 In 2002, the W. M. Keck Foundation awarded a grant to the Little Tokyo Service Center to renovate the Far East Building and provide a range of services on-site. A team supported by a recent Keck grant to Brandeis University has developed a fundamentally different approach for studying axoneme function. Instead of deconstructing a fully functional organelle from the top-down, they have systematically engineered synthetic cilia-like structures from the bottom-up. What does space have to do with learning? And what does either of them have to do with brain rhythms? This is the subject of a recent experiment funded by the W. M. Keck Foundation, conducted by a team of researchers at UCLA lead by Professor Mayank Mehta. Graphene electronics, invented in 2003 and patented by Walt de Heer, a recent Keck grantee, is at the verge of revolutionizing electronics. Discovery of graphene was awarded the Nobel Prize in Physics in 2010, yet it received worldwide attention primarily because of its potential in electronics. 2007 grantees at Drexel University have demonstrated that light emitted from a new form of plasma (non thermal corona discharge) in liquid permits analysis of the elemental composition of solutions within nanoseconds from volumes that are 10-100 times smaller than a single mammalian cell.